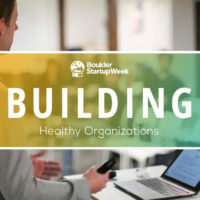 The Boulder Startup Week family is thrilled to welcome back Zayo Group as a sponsor for BSW2019! 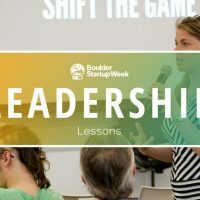 Thanks to generous sponsors like Zayo Group, BSW2019 remains a free, community-oriented five-day extravaganza of all things Boulder and startups. 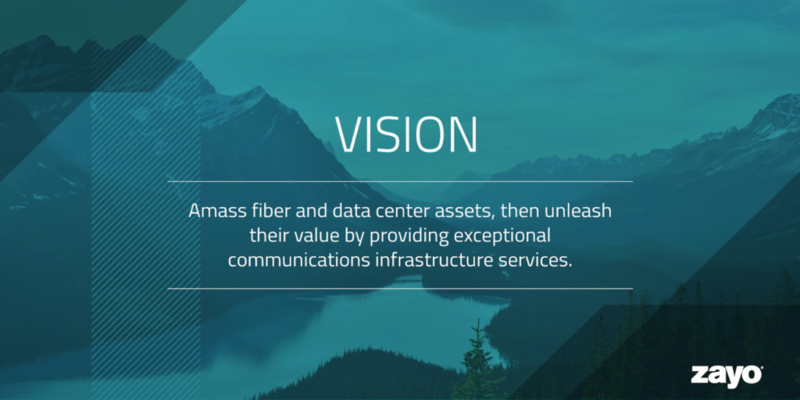 Zayo is in the communications infrastructure business, fueling global innovation with high-capacity fiber bandwidth. 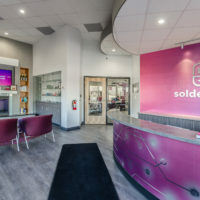 Its customers include some of the world’s largest carriers, media and Internet companies – along with healthcare, finance organizations, and other large enterprises. Today, Zayo’s global reach extends to more than 400 markets in 40 countries. Not bad for a company that got its start at an office above Nick n Willy’s in 2006. Zayo’s co-founder, Chairman and CEO Dan Caruso, and the founding team saw the future in fiber. Fiber provides durable, secure and fast transmission of data. While Zayo IPO’d in 2014, Zayo continues to rely on its entrepreneurial approach to expand its infrastructure footprint. Over the years, it has acquired additional companies to bring the total to 45 and expanded its network footprint to 130,000 route miles across the U.S., Canada and Western Europe. Today, it supports companies that are disrupting with new technologies, platforms and business models. 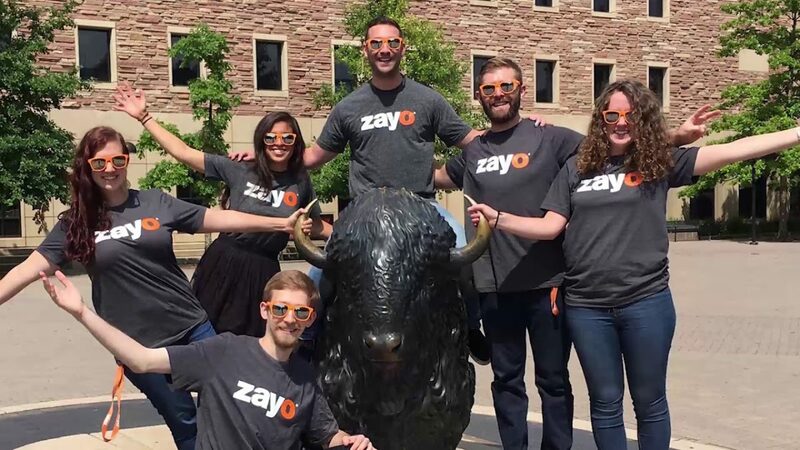 As Zayo continues to grow, the company continues its support of the vibrant startup community in Boulder by providing opportunities for diverse candidates. 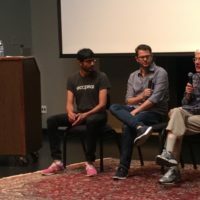 Zayo teams up with organizations like Greenhouse Scholars, Catalyze CU, the Colorado STEM Association, CU’s WILD Summit, Startup Summer and more, to promote entrepreneurship, attract underrepresented groups to STEM fields and help empower the Colorado technology community. 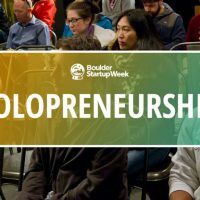 Zayo employees will also be mingling with the community throughout Boulder Startup Week events as attendees, so be sure to say hi! Zayo is also hiring, so be sure to check out their job openings. Thank you, Zayo Group, for your continued support of Boulder Startup Week.